​Orthotics are shoe inserts that are individually prescribed and designed to support, align or assist the lower limb function during walking and running. Orthotics are ideal for those experiencing reoccurring leg or foot pain or children who are constantly tripping and falling. Orthotics are prescribed to help correct any malalignments within the lower limb and to accommodate any pains that the ageing may experience either through arthritis and general wear and tear. Athletes can also benefit from orthotics which can help enhance their performance and minimise injuries. 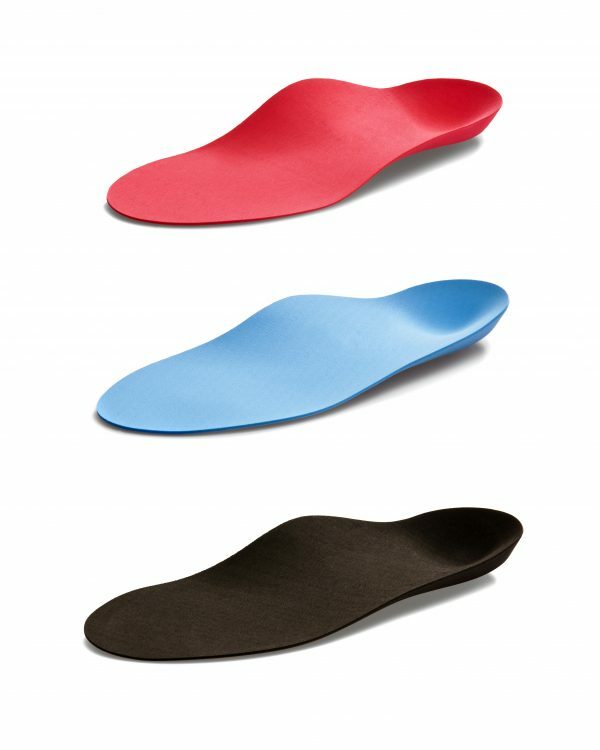 The main 2 types of orthotics are pre fabricated insoles and customised orthotics. ​These are a functional device which are available in a collection of generic sizes, they are usually required for patients that have a relatively normal foot function, with no or little deformity. These can come with additions to customise the device for an individual but offer little extra control for the foot. These are a functional device which are engineered specifically for an individual. Additions are added in production of the device and offer more control for the foot in those that have major malalignments in comparison to the prefabricated device.